How does the company deal with pre-existing conditions? There is pet health insurance for pre-existing conditions but some policies will not pay for any treatment for these conditions. If the main reason you are looking at insurance for pets is a pre-existing condition, you have to make sure it is going to be covered. Some cover disorders based on how curable they are. Just make sure you understand what exactly will be covered by the policy you get for your pet. How does the insurance company deal with genetic disorders and conditions? Many owners of purebred cats and dogs know that they can often have hereditary illnesses and genetic conditions. Some dogs, such as German Shepherds and Labrador Retrievers can be at risk for hip dysplasia, for instance. Some other dogs, such as Poodles, are more likely to develop progressive retinal atrophy. These are treatable problems but the treatment is expensive. Even if your pet is a mixed breed animal, they may still have these problems. Make sure the policy you pick for your pet will cover these conditions. They are not the same as pre-existing conditions. Do they have a limit on how much they pay for each illness or injury? These are often called “incident” limits. An “incident” refers to an illness or accident or anytime you seek out healthcare for pets. Some companies will limit the amount they will pay for an incident. 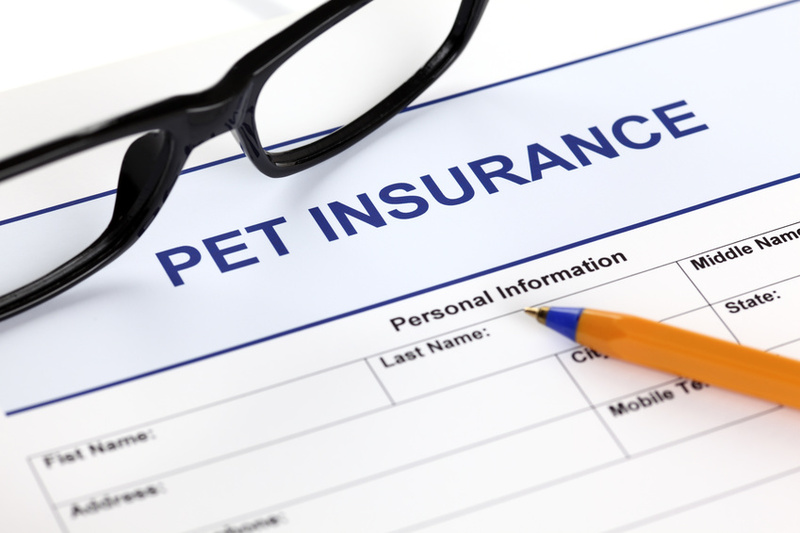 Other insurance for pets will have annual limits. Make sure you understand how much the policy will cover for your health care for animals. What is the benefit schedule? This is a list of diagnoses that includes how much the insurance company will pay for the conditions. You may want to make sure that the amount the company will pay will actually cover the costs of treating that condition. In some areas, the costs of the treatment are much higher than what the insurance for pets will pay making it not worth the cost. Check with the insurance company and then with local vets to see if the treatments will actually be covered by the policy. Some companies do not have a set amount they will pay but will pay out a percentage of the vet bills. What do their clients say about them? If you have friends or family who have pets, do they have health insurance for pets? How do they like it? How did they find it? Getting a personal recommendation is always the best way to get any goods or services. If you do not know anyone with dog or cat health insurance, look online. Check the insurance carrier’s website for reviews. You can also check Yelp! and Facebook for suggestions. When you call the company, ask them what their customers say about them. If you have a vet you like, ask them for their suggestions about insurance for pets. They may have suggestions for good companies and policies. Everyone who owns a pet wants to keep them healthy. Most pet owners see their pets not as possessions but as members of our families. We hate to see them suffer. Some vets offer pet wellness plans, so you should ask yours about those. Just about every procedure that is available to people is available for pets. The increased health care options mean an increase in the amount you can spend on that care. This is where pet health insurance comes in. If you do some research, you should end up with a policy that is good for you and your pet.